Cambridge Network partners with some of the biggest international education agencies to provide the industry-leading admissions, academic, and homestay solutions to schools throughout the United States and Canada. We work to raise the global profile of high schools, enhance diversity, and provide valuable support and supervision for all students. 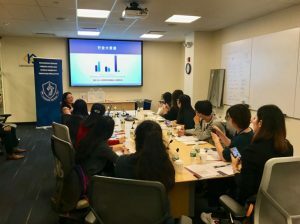 Cambridge Network was thrilled to welcome representatives from New Oriental Education accompanied by our staff members from China to our Boston headquarters recently. The group met with our U.S. based team, participated in our business development workshops, and toured our company office. Over the next few days, the group visited our partner schools and host families in Massachusetts, Florida, and Washington D.C. 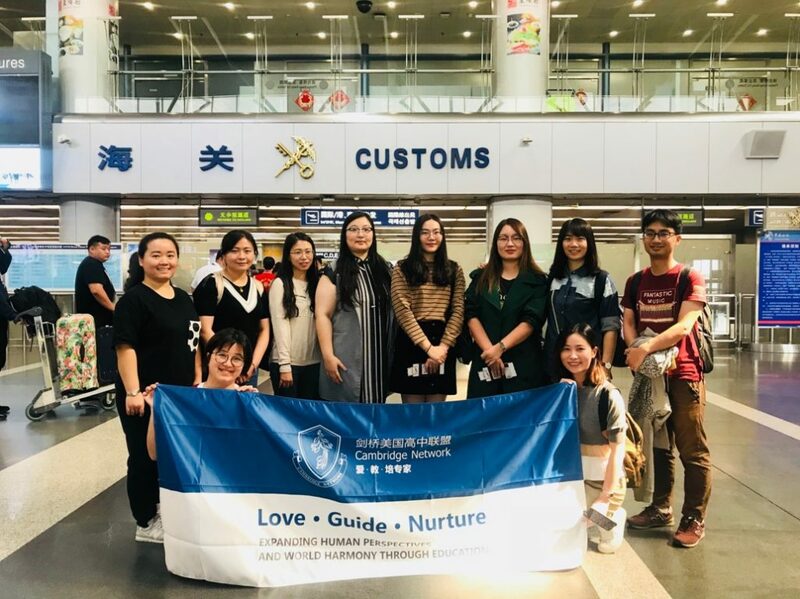 Along the way, they were able to immerse themselves in the local culture and take in the sights and sounds of the cities they visited. We were honored to have our partners join us and look forward to seeing them soon again. For more exciting news and events, please follow us on Facebook and Twitter!